Failing the GED test may be frustrating, but all is not lost. 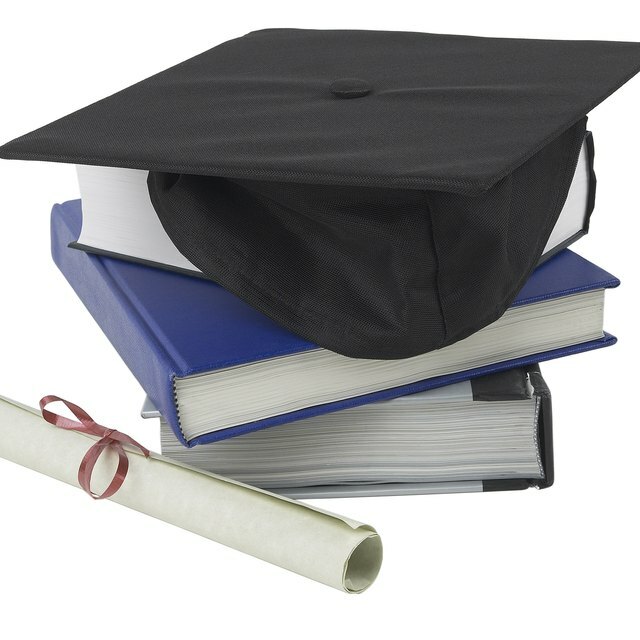 The General Educational Development exam is a series of five subject tests that serves as the equivalency of a high school diploma. These tests measure your knowledge on the core high school subjects: writing, reading, science, social studies and mathematics. 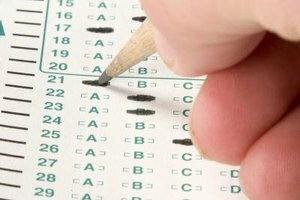 According to the American Council on Education, the administrators of the GED, nearly 25 percent of test takers do not pass the GED on their first attempt. If you fail, do not give up hope because you can try again. 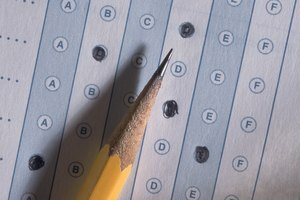 Each GED test section is scored on a scale of 200 to 800 points. 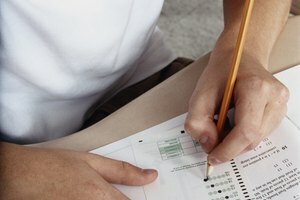 To get a passing score on the GED, you must get at least 410 points on each test section and an average of at least 450 points across the entire test. This equals a minimum of 2,250 points when all five test scores are combined. If you do not meet these criteria, you fail the GED. 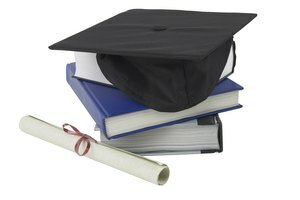 While the American Council on Education does not enforce a waiting period or outline specific requirements for candidates who do not pass the GED on their first attempt, many jurisdictions do. For example, in New Mexico, if you get a 410 on at least four sections, you must wait 30 days before you can retake a section. If you do not pass four sections, you must wait 60 days before retesting. If you fail the GED twice, you must attend a GED preparation course or pass a GED pre-test before sitting for the examination again. Many states only allow you to retake GED tests three times per year. When taking the GED, you are allowed to complete all five subject tests in one day or you can take them individually. If you fail a section of the GED, you only have to retake that section, not the whole test. Yet, many jurisdictions require that you complete all sections first before you can start retesting any individual section again. 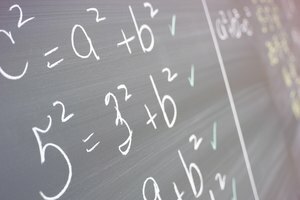 The math section has two portions; you must pass both to pass the math GED. When you retake this section, you have to take both portions again. The writing section also has two portions: multiple-choice and an essay. Like the math section, you must retake both sections to pass. You have already taken the GED once, so you know what to expect. While the test will not have the same questions, you have been exposed to its format. This can work to your advantage. Before you sit for the examination again, study the topics you struggled with to reduce your chances of another failing score. Using study cards, lists and notes can help you learn critical facts, information and skills. Consider sitting for a pre-test before taking the real test again to ensure you are ready. Gorman, Fitzalan. "What if I Fail the GED Test?" Synonym, https://classroom.synonym.com/fail-ged-test-5646.html. 26 September 2017.